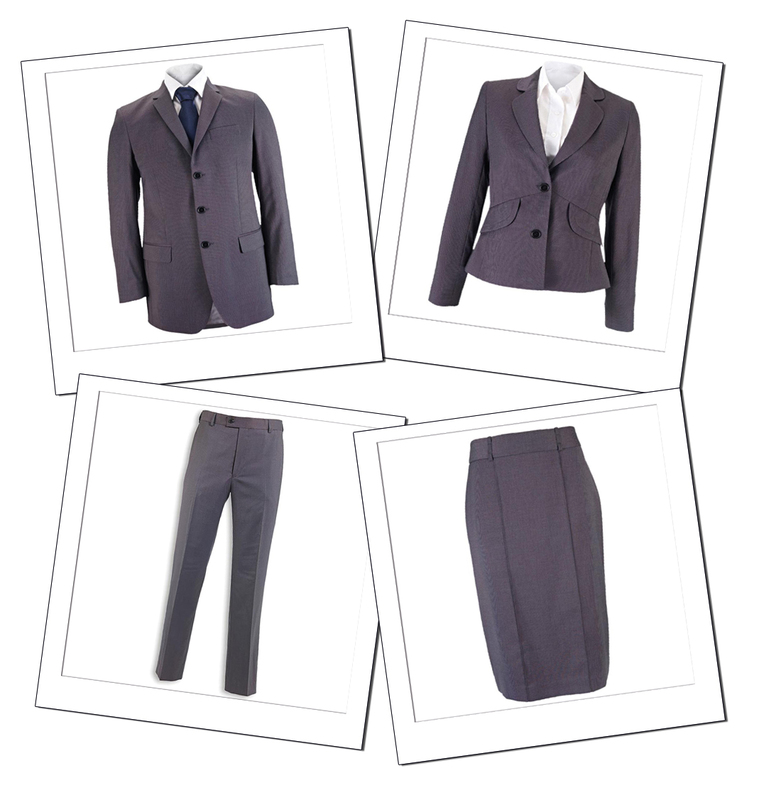 For a high-end, professional look, we can supply a range of suit options and smart shirts / blouses for your team. You could also add a colourful accessory (from our ‘Colours’ range) across the uniform to tie in with your branding or a certain theme. Please give us a call to discuss your requirements. Items can be embroidered as required or we can supply enamel logo badges for a more subtle placing of your brand.